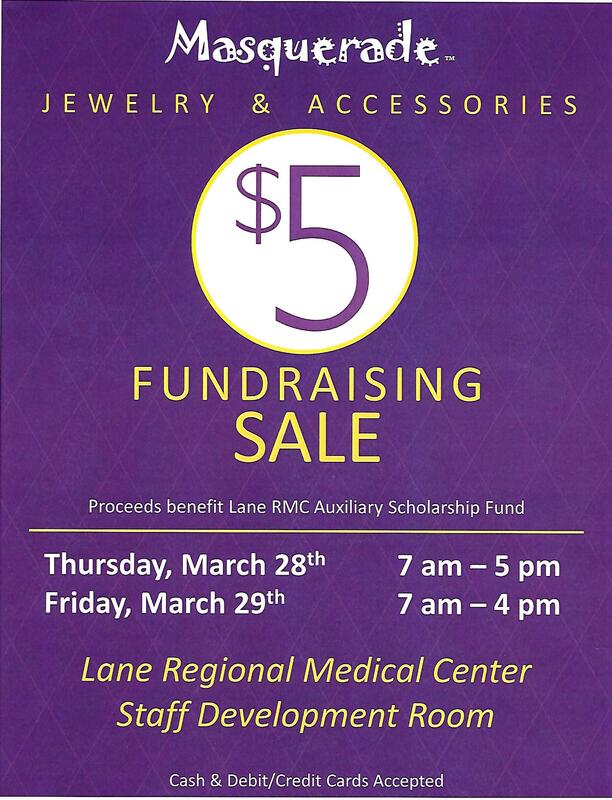 The Lane Regional Medical Center Auxiliary will host the popular Masquerade $5 Jewelry and Accessories Sale on Thursday, March 28, and Friday, March 29. The sale will be held in the Staff Development Classroom on the first floor of the hospital from 7:00 a.m. until 5:00 p.m. on Thursday, and 7:00 a.m. until 4:00 p.m. on Friday. 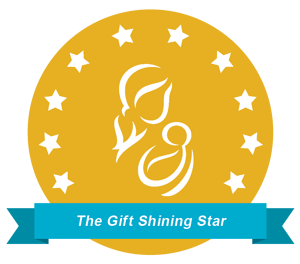 There will be a wide variety of quality jewelry and accessories for men, women and children including rings, bracelets, necklaces, earrings, jewelry sets, wallets, watches and more – and everything is $5! Cash and credit/debit cards accepted. For more information, please call 225-658-6699.